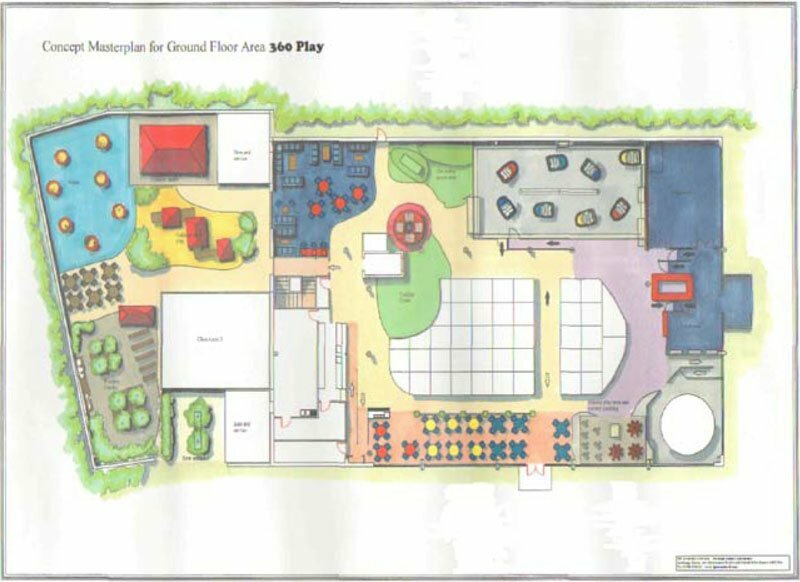 From project visioning to on site management DPA has supplied turnkey services for the 360 Play brand. 360 Play is a new concept in the indoor entertainment industry and DPA has worked along side the management team to develop the centre now open in Milton Keynes. Here all the services of DPA can be seen from business planning through to development planning and into management/operational systems. 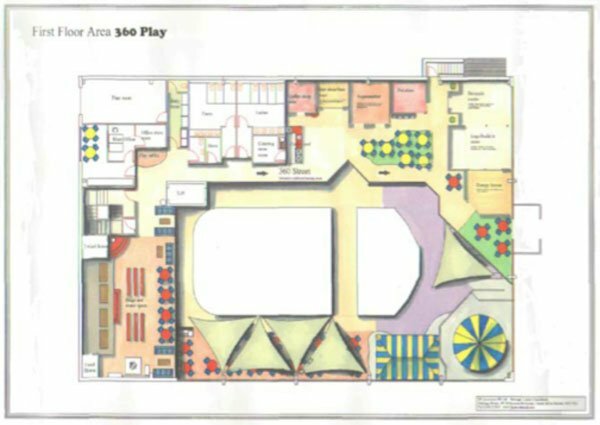 DPA have taken the role of project management to build the key elements of 360 Play providing scenic development services to realise the concepts developed. 360 Family Centres are new to the UK leisure offer. They are a blend of existing proven leisure activities combined and delivered in one high quality site to offer a one stop shop for family recreation, learning and leisure time. In short this new product is a blend of a children’s museum, with a theme park and an activity centre, offering a complete service to family groups and similar with children under the age of 12 years.